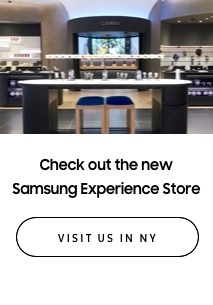 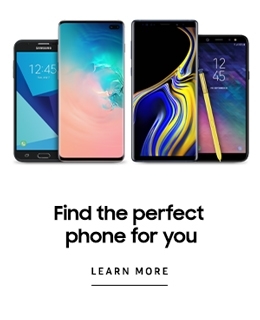 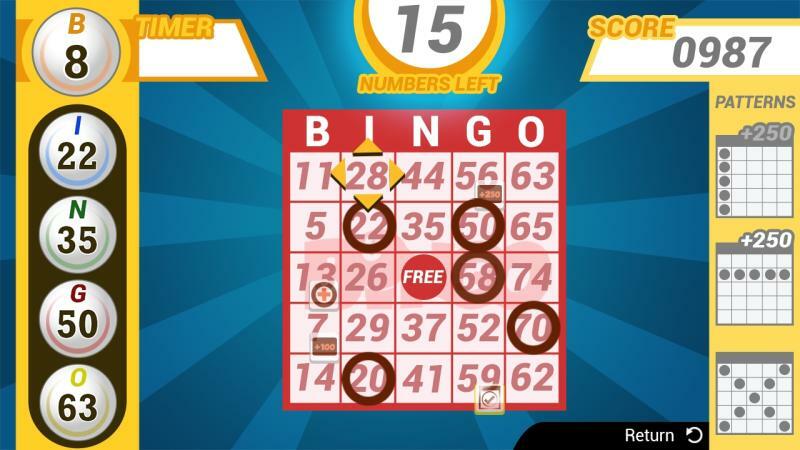 Home > Samsung TV & Blu-ray Apps > Games,Action / Arcade > Bingo!! 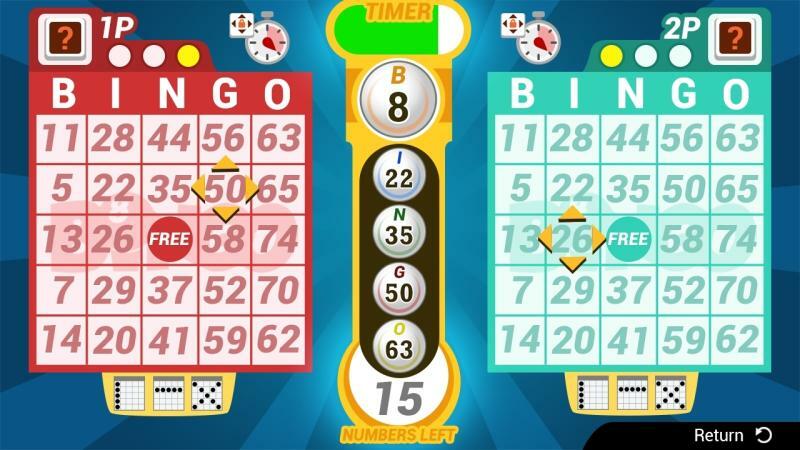 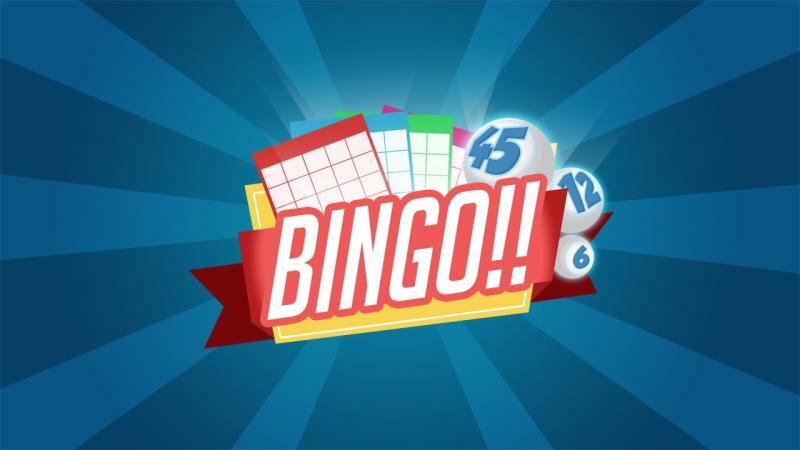 Enjoy having fun playing Bingo in a solo or multiplayer match! 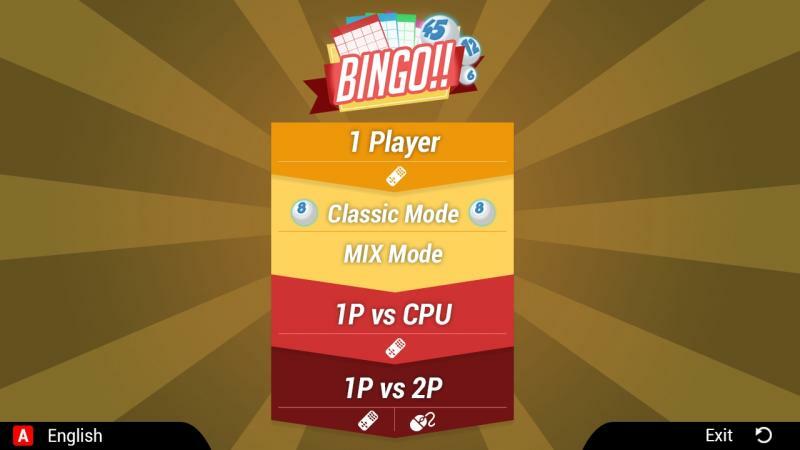 You can select between classic or mix game modes, mix mode has special items which add a new layer of excitement to the match!